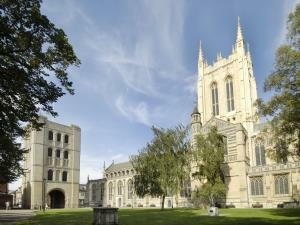 Suffolk's Cathedral, alongside the Abbey Gardens, open daily for visitors, donations welcome. Tours, exhibitions, concerts, Shop and Restaurant. The National Heritage Centre offers a great day out for all the family. With so much to see and do it is well worth a visit. 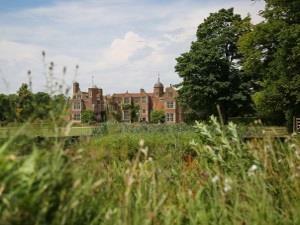 Kentwell Hall has been used as a film and TV location ever since the classic (and cult) Witchfinder General of the late 1960s was filmed here. We have hosted the Antiques Roadshow and the latest Boden advertisement in 2017. A 17th Century brick and timber barn converted for use as a venue for weddings, meetings and other events. Approached though parkland and set in the gardens of the grade l historic house. A treasure house of local craftmanship. 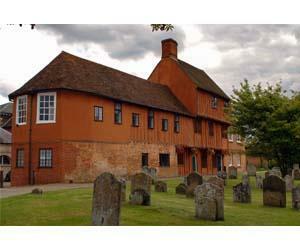 Many of Britten's most famous works were written here including the War Requiem. 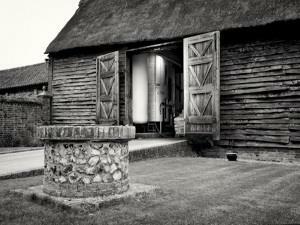 Suffolk's last working water mill, producing traditional stone ground flour. 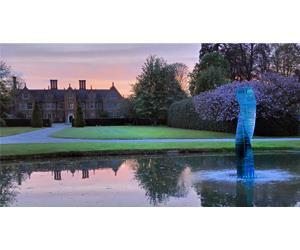 Beautiful setting with garden by the millpond, guided tours, tearoom, shop and special events. 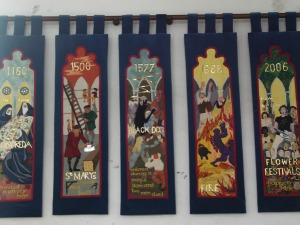 Hadleigh Town Hall & Guildhall Complex is one of the finest medieval buildings in East Anglia and the only one available for hire in our beautiful market town that can trace its origins back to the 15th Century. Brilliant carvings and legendary beast. Our shop stocks the full range of St Peter's beers and merchandise, Brewery tours available, restaurant in Historic Hall. 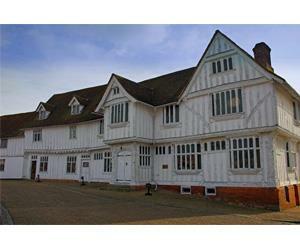 An impressive timber-framed building dating from 1530. Originally the hall of the Guild of Corpus Christi, now a local museum, shop and tearoom. The John MacDougall Visitor Centre gives an insight into the veterinary work of the charity. 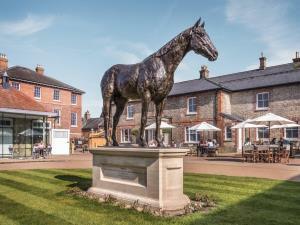 Crow's Hall stands proud on the summit of ground rising from the Deben Valley, surrounded by idyllic and rolling Suffolk countryside within its own 400 acre farm with panoramic views. Adnams Brewery and Distillery in Southwold uses local ingredients to make award winning beer and spirits. Come and explore the Landguard Peninsula - a wonderful and unique mix of history, nature and commerce.